Step 1: Wash, dry and comb hair. 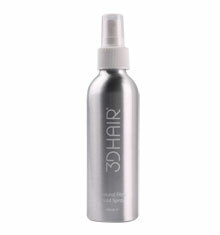 Step 2: Apply 3DHair to thinning areas on scalp. 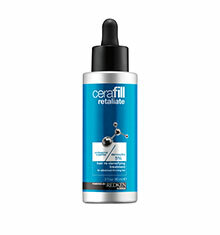 Result: Thicker & fuller looking hair in seconds. 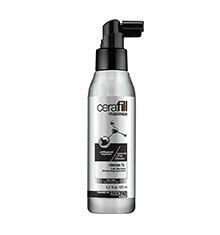 Designed to be used with 3D Hair Mist to bind the 3D fibres to your hair. Available in 5 different colours – Black, Dark Brown, Medium Brown, Dark Grey and Blonde.